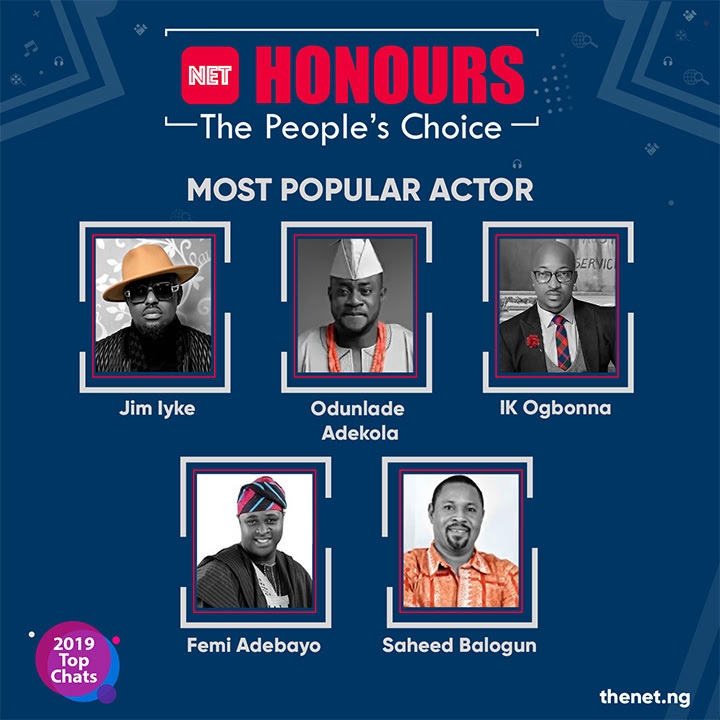 Today, April 12, ID Africa Limited is pleased to announce the nominees for its third NET Honours people’s choice awards. 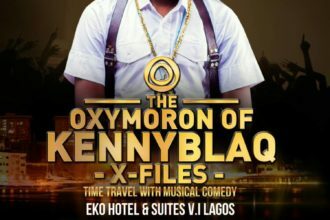 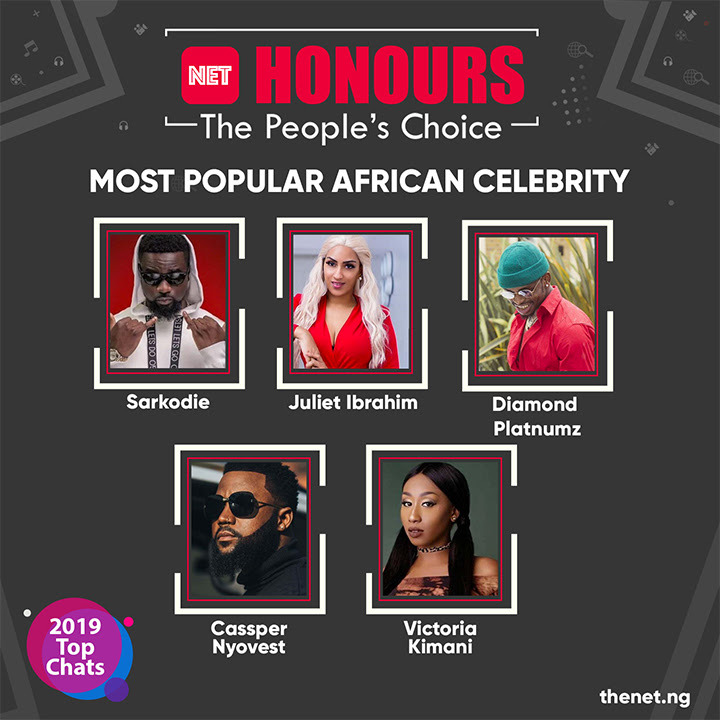 The yearly award is the way by which entertainment publication, TheNETng recognizes individuals, moments and events that shaped the entertainment industry in the year under review. 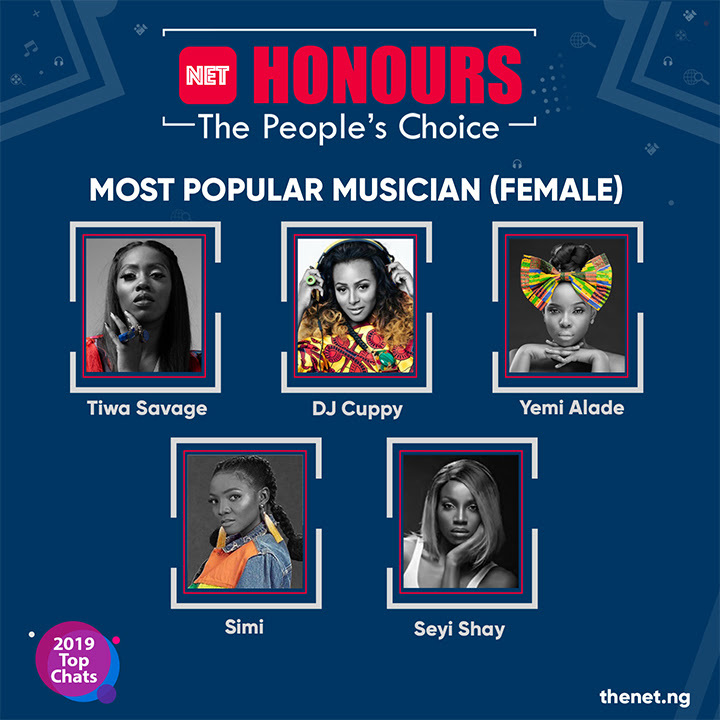 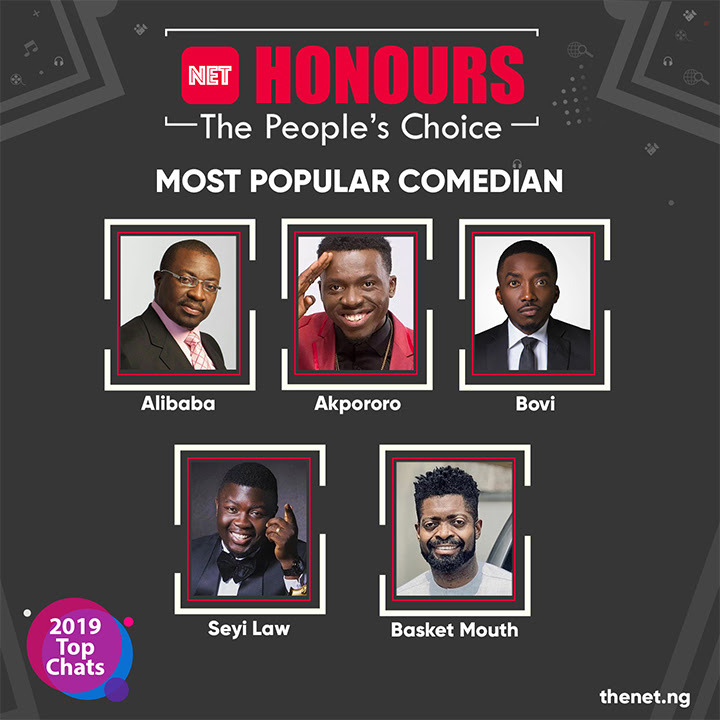 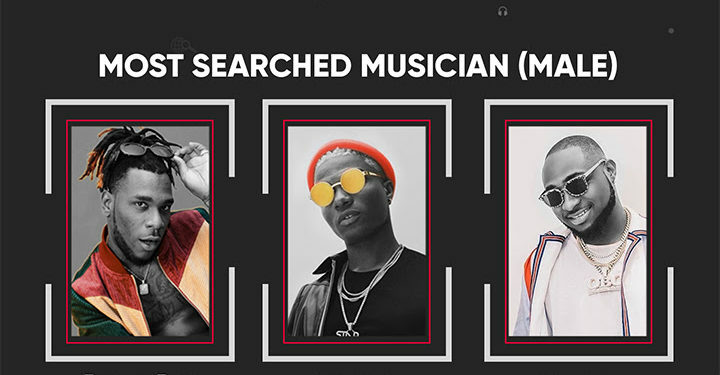 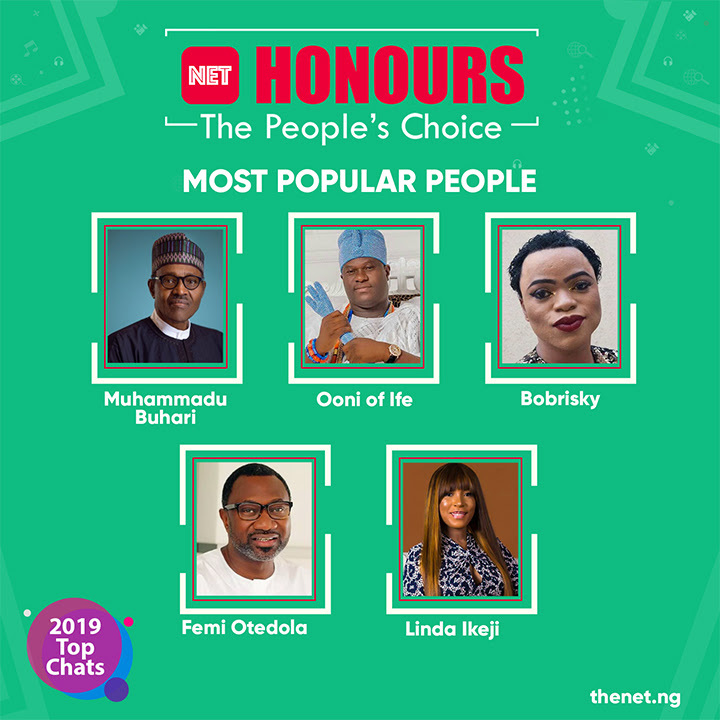 As it has been done for the past two years, nominees are collated based on data gathered from NET’s website and social media platforms consisting an audience of nearly 40 million users from all over the world. 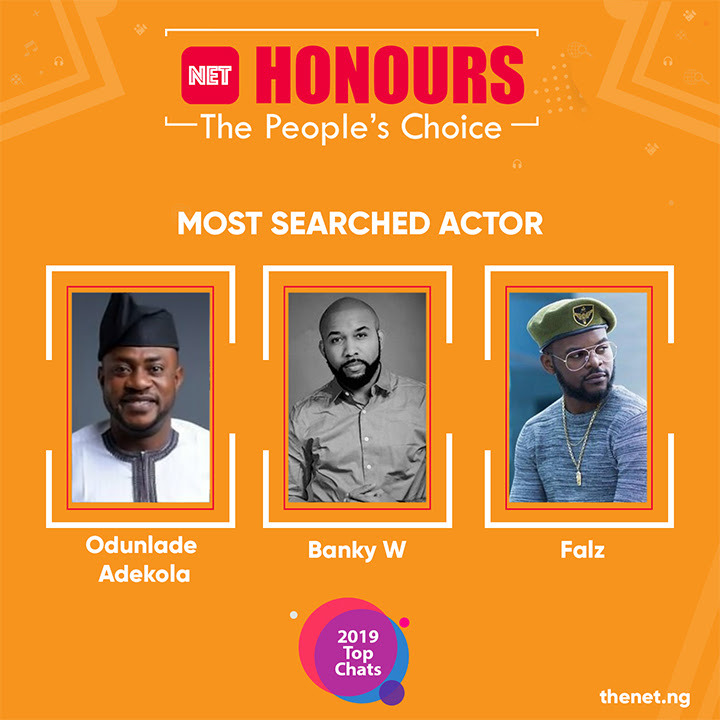 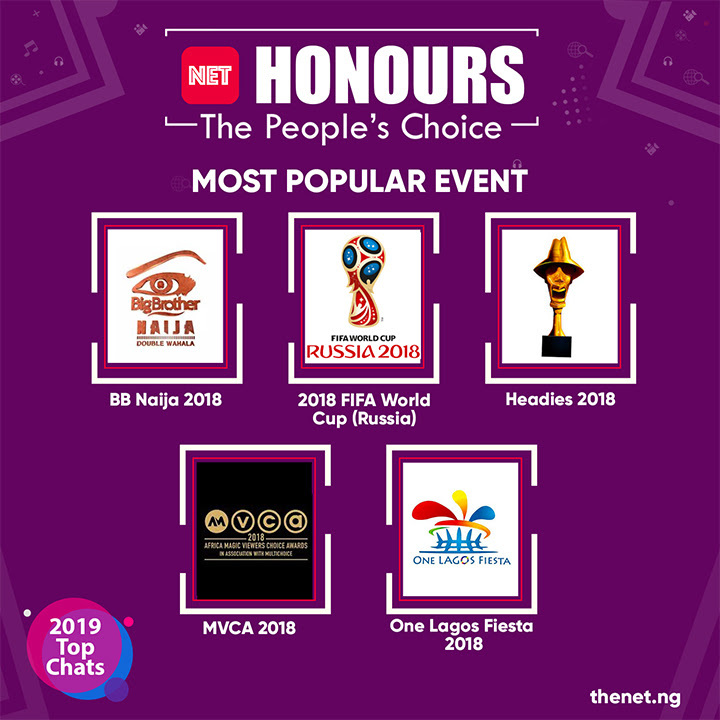 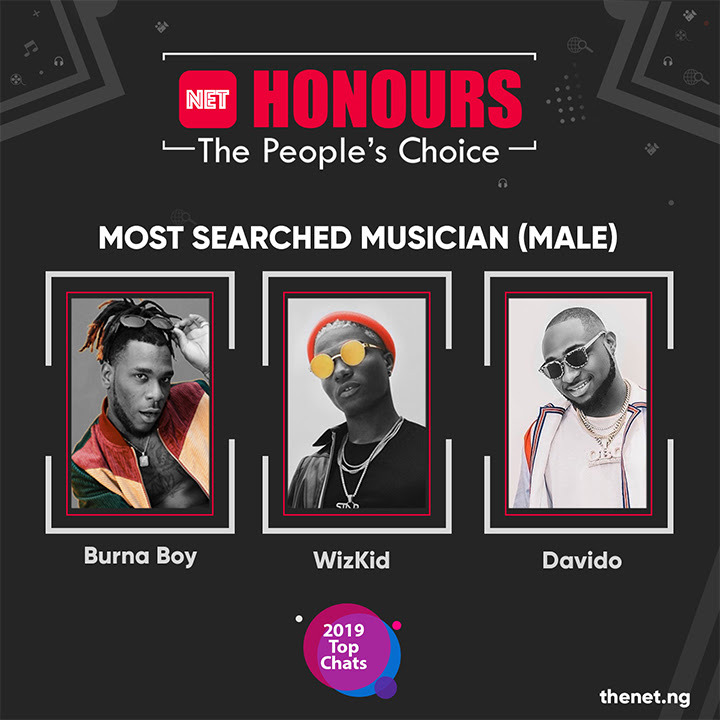 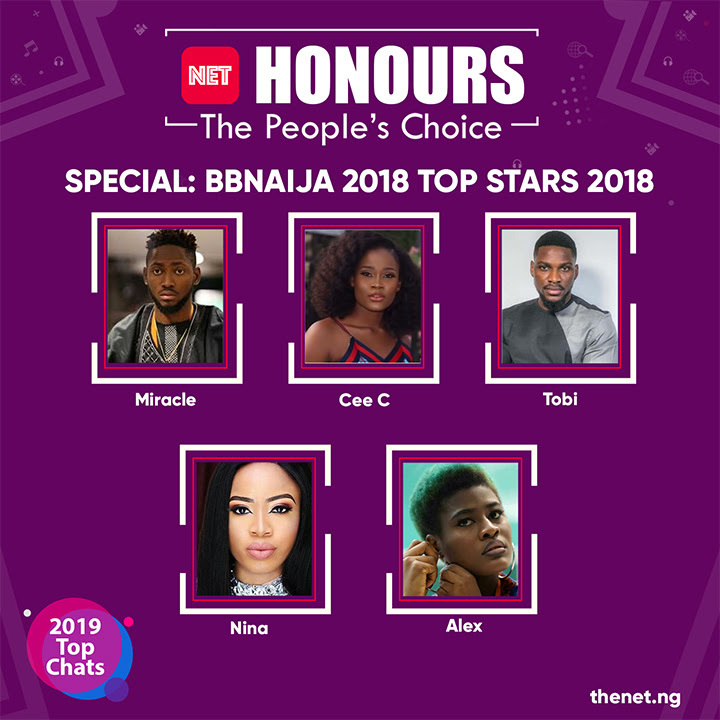 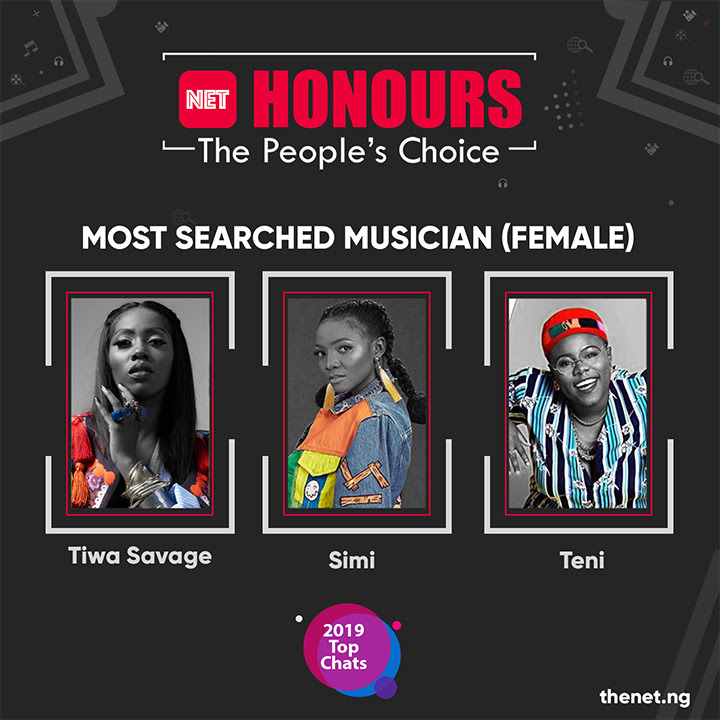 NET Honours is a people’s choice award and the entire process from selection to the eventual recognition is based on a thorough analysis of audience search, interaction, and trends. 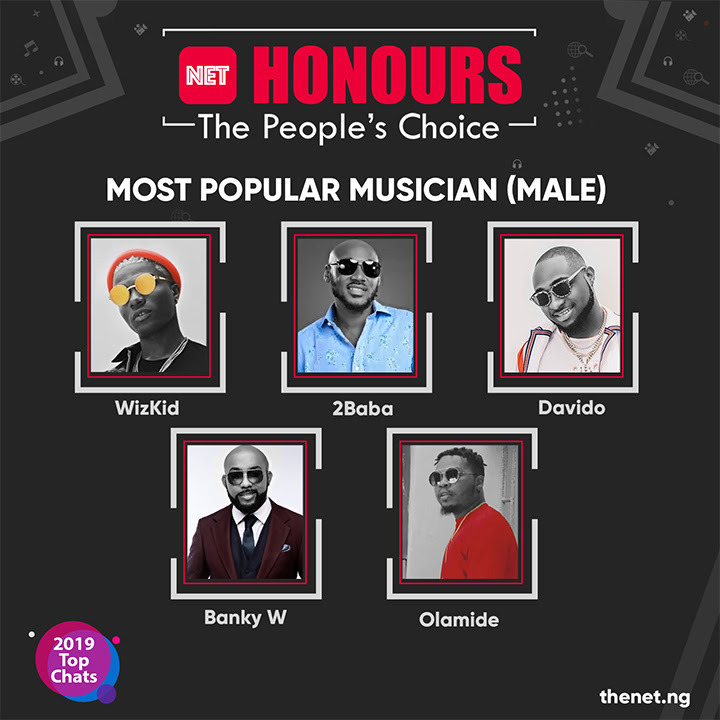 Winners will be announced at the annual Nigerian Entertainment Conference #NECLive7 which is set to hold on April 24 at the Landmark Events Centre, Victoria Island, Lagos.